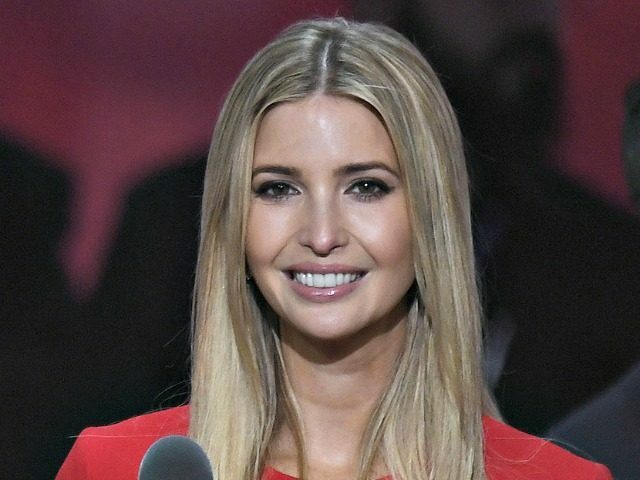 Ivanka Trump and her family were accosted by a passenger on a commercial flight who was eventually removed from the plane, according to reports. 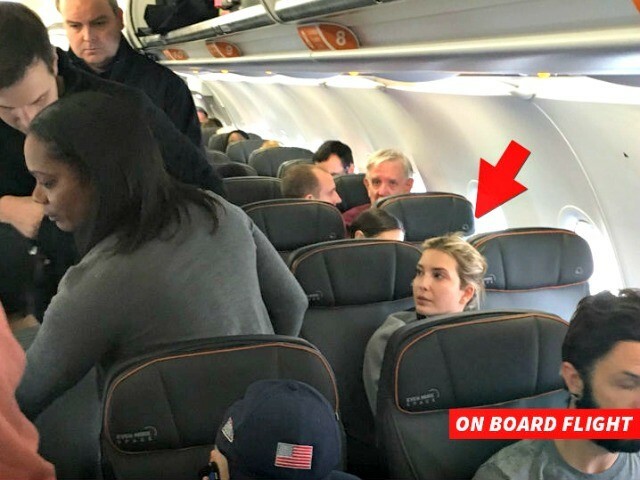 According to another passenger on board the flight, Ivanka ignored the man and attempted to distract her children by playing with crayons. As the man continued his tirade, he was removed from the flight and could be heard screaming, “You’re kicking me off for expressing my opinion,” as he was taken by security. He then deleted this Tweet and later took down his Twitter account entirely.